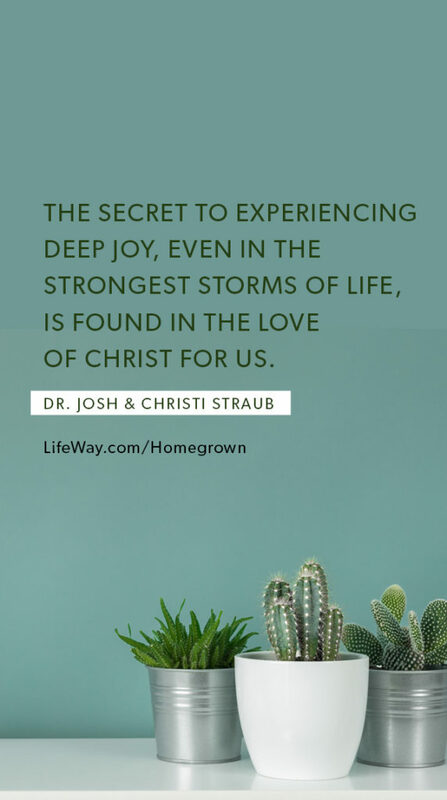 Today we’re sharing an excerpt from Dr. Josh and Christi Straubs’ new study, Homegrown. 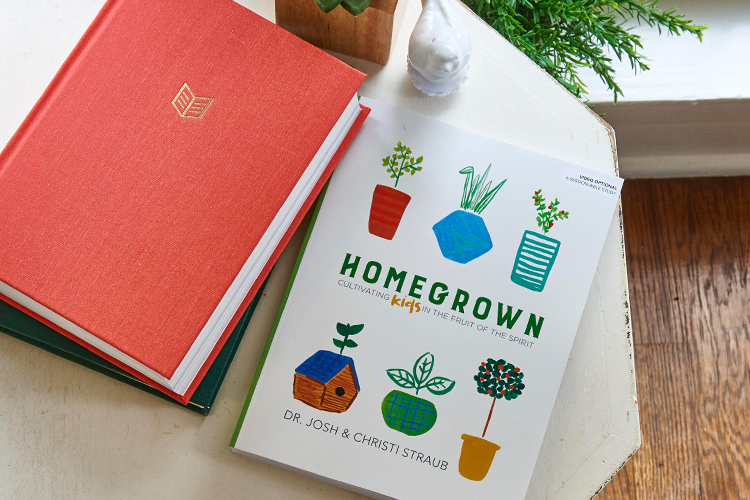 Order your copy or see a free sample today at LifeWay.com/Homegrown. We’ve also included some fun, free downloads at the end of this post to celebrate this new study! One of my closest friends, who is both gifted at and loves starting businesses, regularly discussed micro- and macroeconomics with his son growing up. As the loving father that he is, he uses business projects to train his son for the real world. 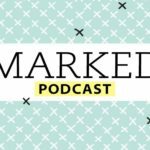 Recently, while on a year-long mission trip to Costa Rica as a family, he decided to help his son, who was sixteen at the time, earn money with a microfinancing project using an incredible woodworker in a local village. Not only would this project teach his son how to earn money, it would help the woodworker and the local economy as well. As he told me about it, I could hear in his voice the excitement for his son. The further involved they got, the more passionate my friend became. What my friend realized was that even though his intentions were so incredibly good-willed, he actually did his son a disservice by overstepping his bounds and quarterbacking the project for him. 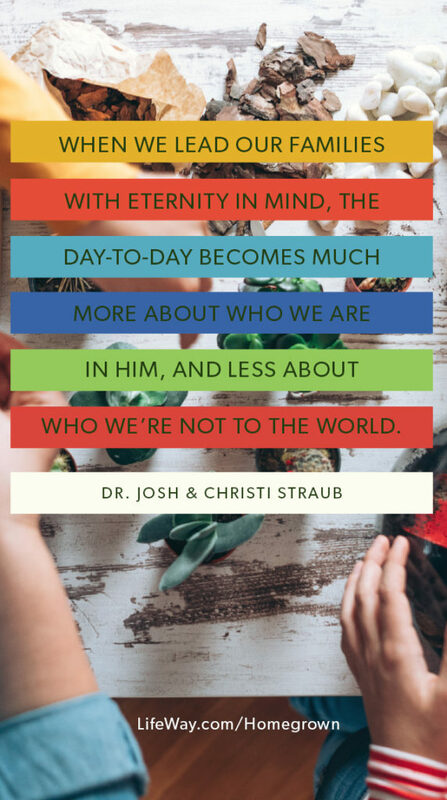 If you read the passage in 1 John 4, “perfect love drives out fear” (v. 18), and were left with the lingering thought in your mind, All of this perfect love and “parenting without fear” stuff is great, but I’m not God, that’s right where you need to be. If we try to be perfect, then we’ll parent out of fear. If we think we should never make a mistake, we’ll make parenting choices out of fear. 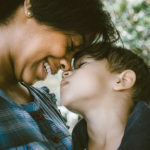 If we ebb and flow with the latest parenting technique and strategy, choosing to give time-outs this week and not give them the next, we’ll parent out of fear. So let yourself off the hook now­—you won’t parent perfectly. The opposite of love is not hate. The opposite of love is fear. To put it simply, an unsafe environment instills fear. A safe environment rids itself of fear. What are the fears you carry that inhibit your ability to love well? Perfectionism? 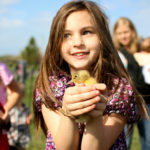 A parental agenda? What word best describes your current home environment: fearful, loving, authoritative, permissive, busy? Why did you choose that word? Want to learn more about this new study? 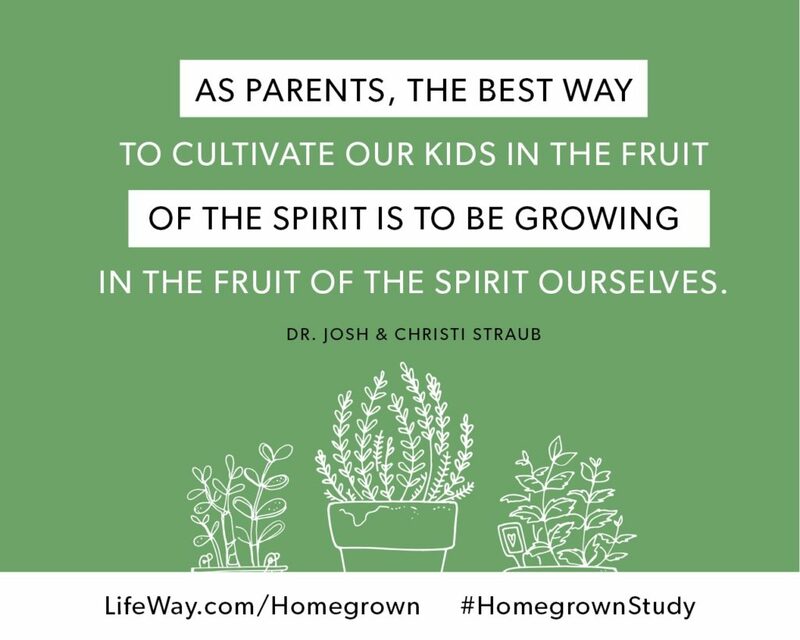 Watch the short video below or view a free sample and teaching video clips at LifeWay.com/Homegrown. And here are some fun wallpapers for your computer and phone! Click the images or links below to download! 1. 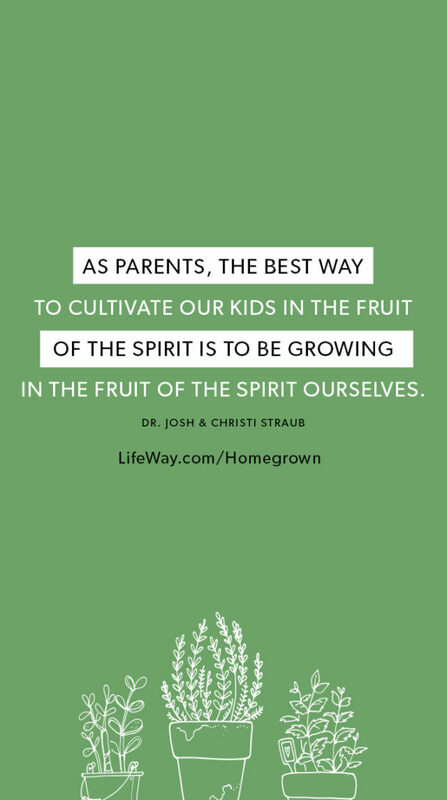 Josh Straub, Safe House: How Emotional Safety Is the Key to Raising Kids Who Live, Love, and Lead Well (Colorado Springs: WaterBrook, 2015), 20. 2. Daniel J. Siegel, M.D., and Tina Payne Bryson, Ph.D., No-Drama Discipline (New York: Bantam Books, 2016), xxiv. 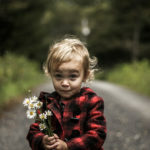 My daughter who is searching could really use this for herself and her son. I think I go loved this study. 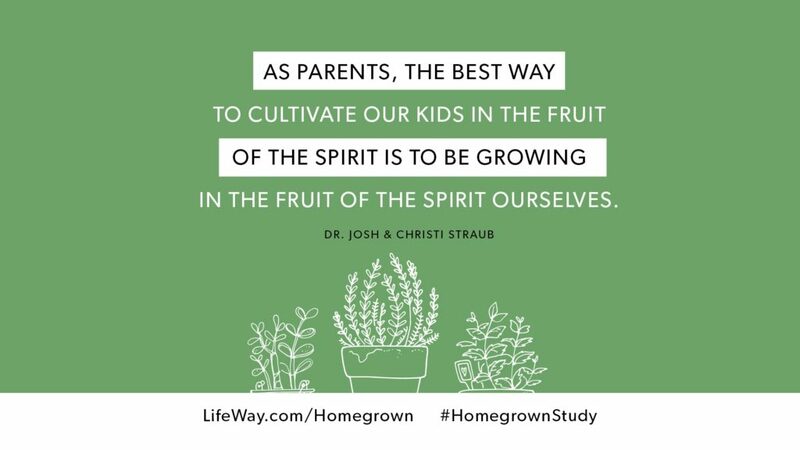 For me is very important teach our kids about the fruit of the Spirit. Thank you for your contribution on. Blessings!